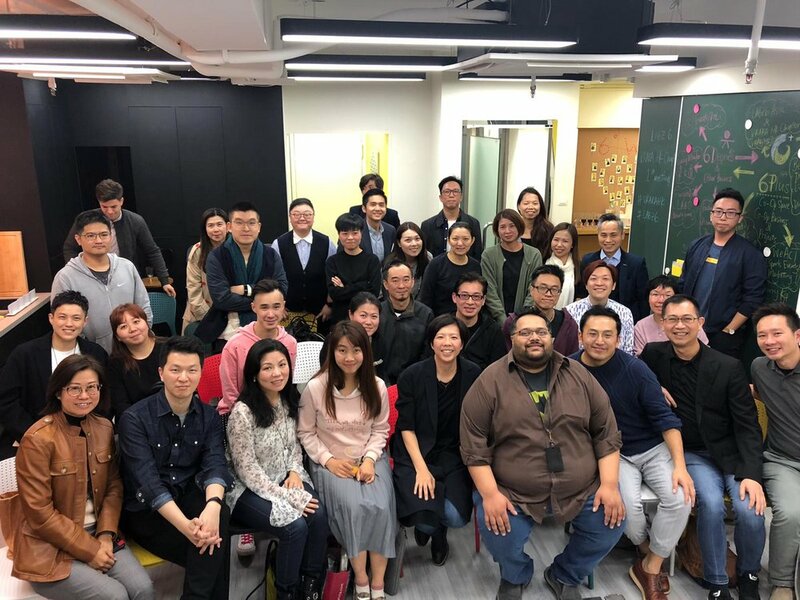 The first VRARA Hong Kong Chapter event was held in Hong Kong! It was a huge success that 35 marketers attended the event and learned about latest VR/AR info shared by our honorable guest- Mr. Amit Chatterjee (Partner of Shadow Factory). Please stay tuned for more upcoming event in Hong Kong Chapter!